Reliable, safe and cost-effective data recovery software to easily and quickly recover lost data from all data loss situations with high recovery rate. 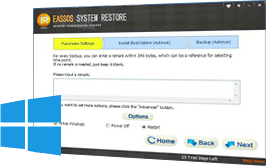 Easily recover deleted, formatted or lost data from various data loss situations. 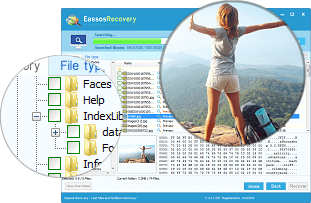 Safely recover lost or deleted photos from HDD, SD card, USB flash drive and more. 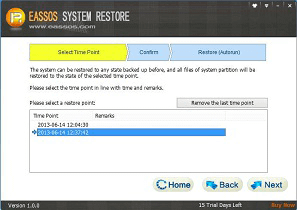 All-sided features are included for disk partition, data recovery, backup, disk utilities, etc. Recover 20+ file types from iOS devices, iTunes backup and iCloud backup. 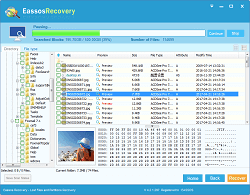 You can recover a wide range of files from Android phones and tablets. 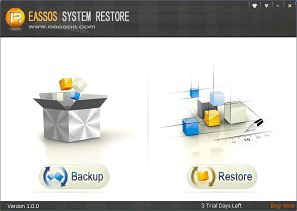 Reliable backup tool to protect your system and data against damage and loss. 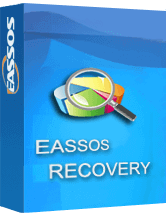 Eassos is an industry-leading software developer for data recovery, disk utilities and system backup. PartitionGuru Professional is a nice app that can be used for numerous tasks. Less experienced individuals should find it easy to handle, thanks to the intuitive layout and the tool's overall simplicity. It can recover files on discs with non 512-byte sector sizes, for instance; supports GPT discs greater than 2TB in size; can recover data and partitions on USB, GPT, and virtual disks. Thank you for providing the user guide which is useful and easy to follow. I just fix steam disk write error on my Windows 10 PC. The software is awesome! It recovered all my deleted files from empty Recycle Bin just like magic. Very quick and useful. Thanks so much. Thank you for the great software which helped me recovered photos from my SD card after it got formatted by accident. Thanks again. I've never thought of that I would retrieve my deleted files. I was so lucky to get your product and saved my data. I'm impressed. It's the easiest and most straightforward way to clone HDD to SSD. Your program helped greatly and worked like a charm. I've been searching all over on various sites, your tutorial is a huge help. I'm not getting the 0x80004005 error and my computer is working fine now. Disk partition manager: format, clone, hide, image, wipe, resize partitions. 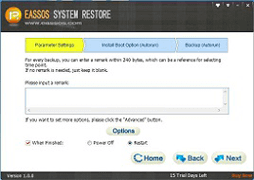 Data backup: disk & partition backup protects data against loss or damage. Data recovery: recover deleted, formatted or lost data from various devices. 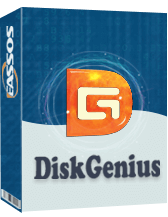 DiskGenius - All-in-one toolkit for data recovery, backup and disk utilities.